One week, four countries, five appearances—and now the Minnesota Orchestra’s fifth European tour with Music Director Osmo Vӓnskӓ is a wrap. 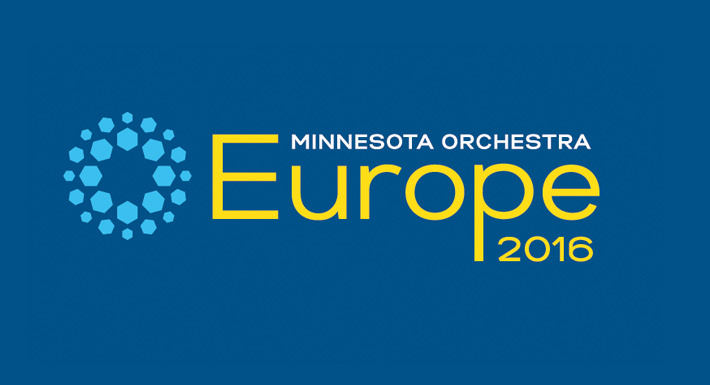 Having recovered from the lock-out, Minnesota Orchestra will perform on Sunday, August 21st and August 22nd in Lahti with Vänskä and Pekka Kuusisto. The orchestra will return home August 27th after their final performance at Tivoli Concert Hall in Copenhagen, Denmark.